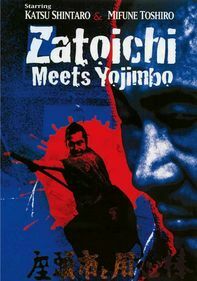 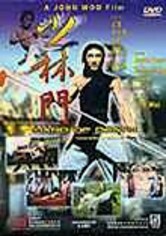 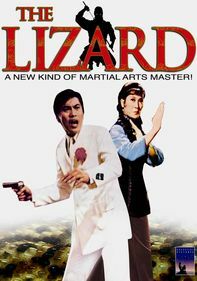 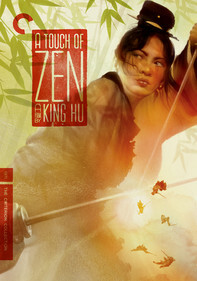 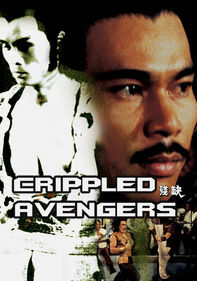 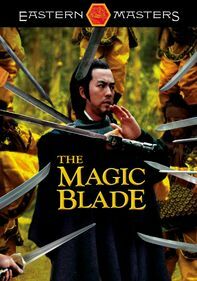 A small band of rebels fights a battle to the death against a bloodthirsty army of Mongols in this digitally remastered edition of a martial arts classic. 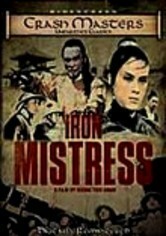 With the Iron Mistress as their general, the small contingency suffers betrayal and bloodshed as they boldly fight for the safety of their people. 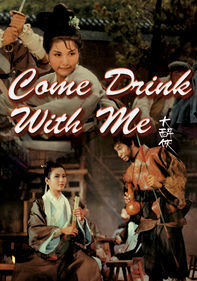 Set in Northern China, this historical epic stars Hon Seung-Kam, Pai Ying, Cho Kin, Man Chung-San and Miu Tin.